Here are my final thoughts on 2002, taking a look at the top categories. I can't say that I really saw that much. I'm yet to see Talk To Her, which seems like a criminal act. I also need to see Igby Goes Down, Secretary and Punch Drunk Love. Still, take a look at what I did see. An embarrassingly weak year in this category. 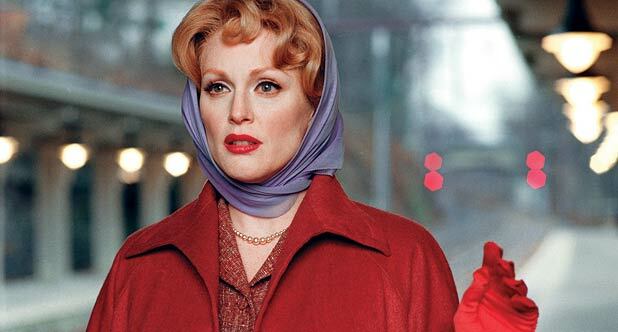 Far From Heaven is the easy winner here, and not having seen Talk to Her I can't say whether The Academy made the right decision was made. There were quite a number of good contenders here. The Hours and Chicago both did great things with difficult things to adapt. Minority Report particularly should have seen some love here. 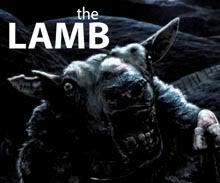 So Rob Marshall takes it for his film debut followed by Stephen Daldry with his sophomoric effort. I have a feeling that I’m a bit too harsh on a couple of these [The Ring, perhaps] but the grades don’t lie. And really I have no desire to see any of these ever again. Each is horrible. They have a slight something preventing them from being complete failures. There’s still horrible, though. All are not quite good. But some I’m partial to, for easy watching. I know Signs is hated. It’s not very good, but I don’t think it’s terrible. Same goes for the others. Whew. That’s a lot. As it I didn’t get in to Adaptation at all. I’m thinking that C+ is too much. Eh. The Good Girl juxtaposed goodness with terribleness. Sweet Home Alabama and yes, Two Weeks Notice are surprisingly entertaining but ineffective baubles and Chamber of Secrets remains as my least favourite of the Harry Potter Films. The Birthday Girl is a bit of an unorthodox, and sick ride. But I like it for the most part, as I like The Sweetest Thing. It's a pleasure, and not one that I feel guilty about. I don't think I'm being hard on The Pianist. Perhaps you were fans? I don't know. It didn't strike a resounding chord with me. And White Oleander was criminally ignored that year. Pity. An exceptionally smart film. I do want to like it more than I do, but I like it enough, so it's okay. 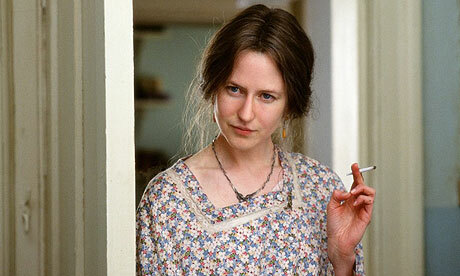 Julianne Moore is luminous here as in The Hours and offers up a beautiful performance. The atmosphere is so strong here, which is uncommon in most period pieces. It's beautiful to look at, and thought provoking. There’s always something good about the first one. I’ve never been an overt fan of the genre, but Spiderman was a well made and enjoyable genre picture. MaGuire, Dunst, Franco and Dafoe. Sure it's a popcorn flick, but it's done with so much integrity. How can I resist? I can’t deny that the sequels were good too, but the first in this trilogy has always been my undivided favourite.I remember seeing this time and time again, and Matt Damon really seemed cool here. That was a first for me. Mendes' film is another underrated one. It's a harrowing piece, and it's so tautly directed. Jude Law and Hanks are exceptional here. Like Far From Heaven, it's a film where atmosphere is particularly important. It's nothing if not affecting. This is a light almost comedy film and yet it's able to examine some deeper issues. DiCaprio is able to sell his character in more ways than one and Hanks and Walken are strong supporting players. Spielberg's direction is just so much fun, you can't help but be entertained. This was somewhat maligned. I'm partial to Scorsese, but who knows. It's period piece with a different. 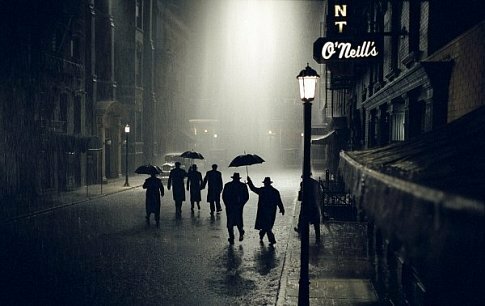 It's gorey like any other gangster film and it all looks so majestic, you're enthralled, astonished and interested at the same time. And, damn, Daniel Day Lewis is something. I’m not really going to rank these three. Although if I were to base it on my top 100 it would be just as it is –Chicago, The Hours, The Two Towers. However, I don’t really care to rank them. Each of these films have their merits and together they make up the trimester of the goodness of 2002. There’s the musical, the drama and the fantasy. 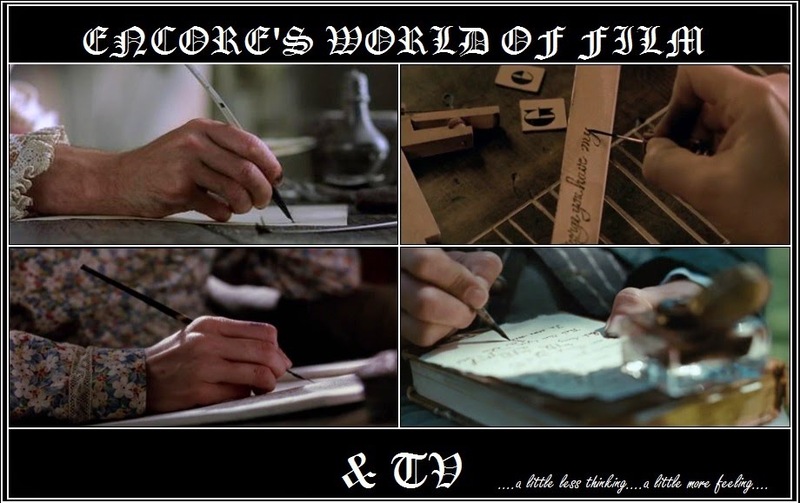 Each skilfully directed, with smart screenplays and top notch actors. What are your thoughts? What do I need to see? Happy to see that Far From Heaven won Best Original Screenplay. But see Talk To Her, it's great. I would have voted for Adaptation for Best Adapted Screenplay, but I know you don't like it, so I'm not surprised it isn't nominated. Also glad that Chicago is in your Top 3 films of the year, What year will you do next?